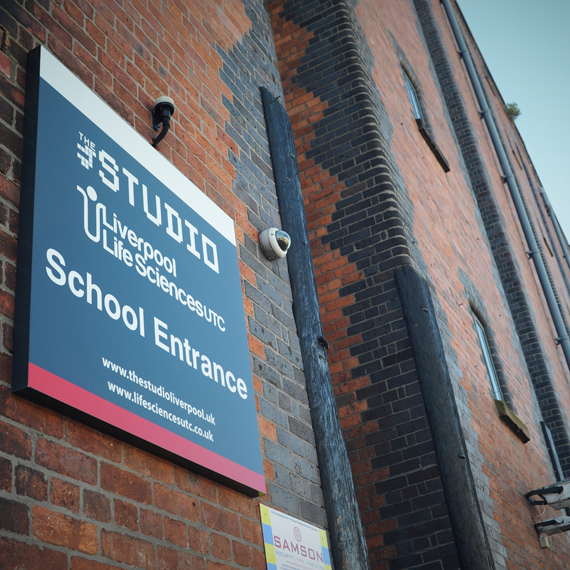 The Studio School is governed by the Northern School Trust – find out more about the Governance of Northern Schools Trust. Declarations of interest and governor information is available on The Studio Governors Information page. All meetings start at 5pm. The Clerk to Governors is Gareth Morgan-Richardson. He can be contacted on 0151 230 1330 or at [email protected].